We were kind of worried about the new voice acting recorded for the upcoming Silent Hill HD Collection. It might have been fine, but it could have gone very wrong. 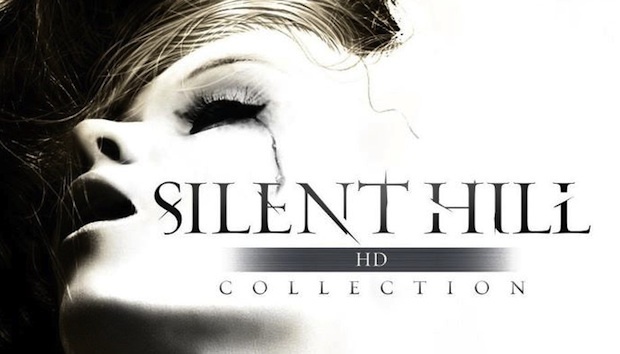 Thankfully, Konami has announced that there will be an original voice option for Silent Hill 2 in the HD collection. A Facebook post from Konami says that the instrumental voice cast was instrumental in making this happen. Yes. A double yes for that cover art. Unfortunately, "due to factors both technical and logistical," Silent Hill 3 will only have new voices in the collection. Well, I'll take what I can get. I'm now excited to get back into one of my favorite games of all time, now with the original audio. Are you feeling better about this collection now?